Veldblomme in die Ou Baylor Park. Onafhanklikheid, Texas, March 31, 2010. Wildflowers në Park Baylor Vjetër. Pavarësia, Texas, 31 mars 2010. الزهور البرية في حديقة بايلور القديمة. الاستقلال ، تكساس ، 31 مارس 2010. Wildflowers Հին Baylor այգում. Անկախությունը, Տեխաս, Մարտ 31, 2010 թ. 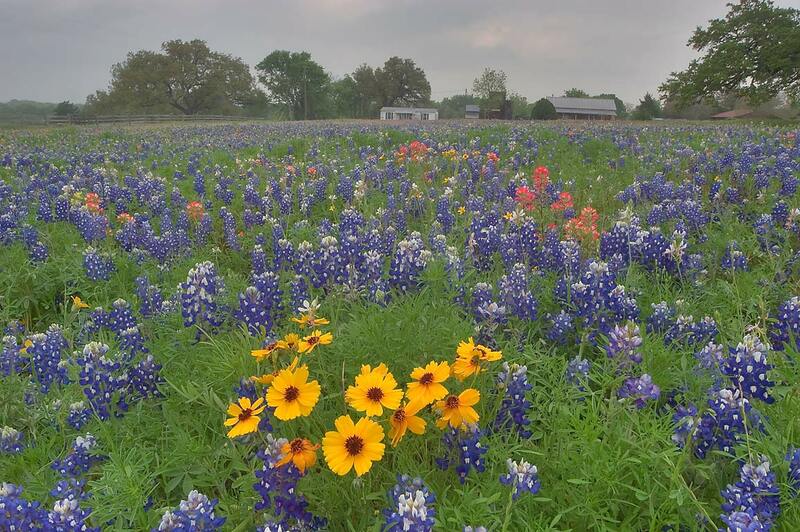 Old Baylor Park Wildflowers. Müstəqillik, Texas, 31 Mart 2010.
en Baylor Old Park Wildflowers. Independentzia, Texas, 31 de marzo de 2010. Палявыя кветкі ў старым парку Бейлор. Незалежнасці, штат Тэхас, 31 сакавіка 2010. ওল্ড Baylor উদ্যান Wildflowers. স্বাধীনতা, টেক্সাস, মার্চ 31, 2010. Диви цветя в Стария Бейлър парк. Независимост, Тексас 31 март, 2010. Les flors silvestres al Parc Baylor antic. Independència, Texas, 31 de març de 2010. Wildflowers u Old Baylor Park. Neovisnost, Texas, 31. ožujka 2010. Wildflowers ve Starém Baylor Park. Nezávislost, Texas 31. března 2010. Vilde blomster i Old Baylor Park. Independence, Texas, 31. marts 2010. Wildflowers in Oud Baylor Park. Onafhankelijkheid, Texas, 31 maart 2010. Wildflowers Vana Baylor Park. Sõltumatus, Texas, 31. märts 2010. Wildflowers sa Lumang Baylor Park. Independence, Texas, 31 Marso 2010. Luonnonkasvi Old Baylor Park. Riippumattomuus, Texas 31. maaliskuuta 2010. Fleurs sauvages dans le parc de Baylor Vieux. L'indépendance, le Texas 31 Mars 2010. Flores silvestres no Parque Baylor Vella. Independencia, Texas, 31 de marzo de 2010. 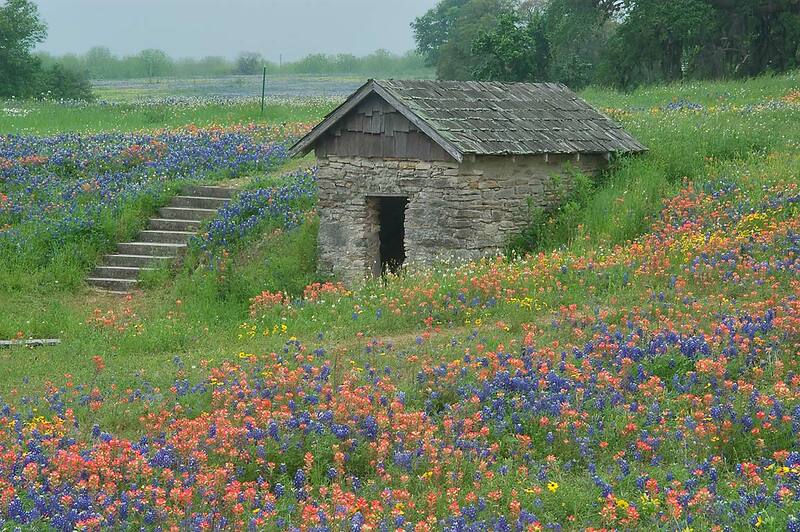 Wildflowers ძველი Baylor Park. დამოუკიდებლობა, ტეხასი, 31 მარტი, 2010. 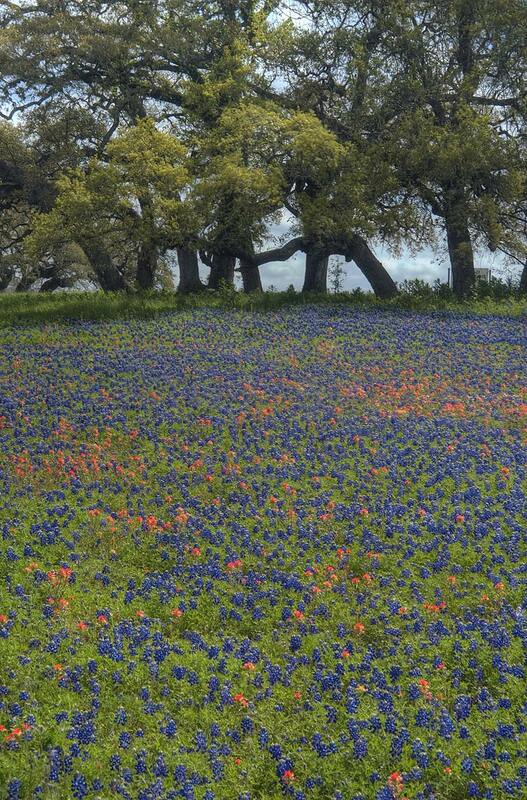 Wiesenblumen in Old Park Baylor. Independence, Texas, 31. März 2010. 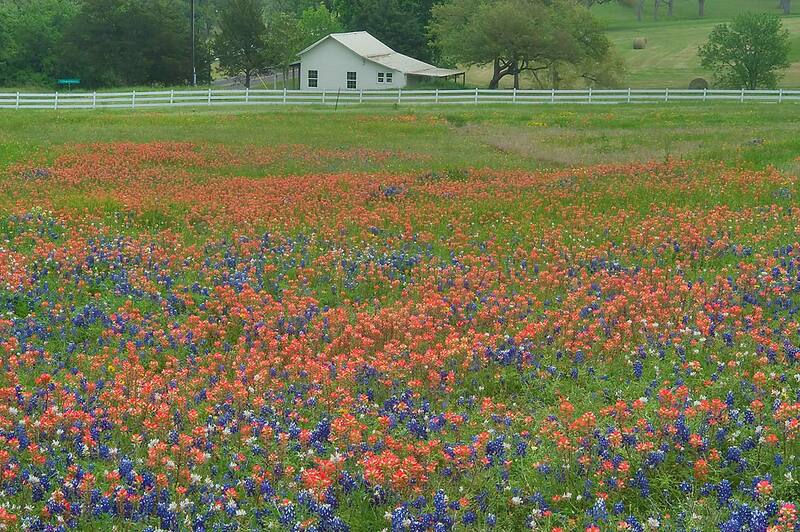 ઓલ્ડ Baylor પાર્ક Wildflowers. સ્વતંત્રતા, ટેક્સાસ, માર્ચ 31, 2010. Αγριολούλουδα στην Παλιά Park Baylor. Ανεξαρτησία, Τέξας, 31 Μαρτίου 2010. Fleur nan Park Baylor an. Endepandans lan, Texas, 31 mas, 2010. פרחי בר פארק ביילור העתיקה. העצמאות, טקסס, 31 במרץ, 2010. पुराने Baylor पार्क में Wildflowers. स्वतंत्रता, टेक्सास, 31 मार्च, 2010. Vadvirágok Old Baylor Park. Függetlenség, Texas március 31., 2010. Wildflowers í Old Baylor Park. Sjálfstæði, Texas, 31 mars 2010. Bunga liar di Taman Baylor Lama. Kemerdekaan, Texas, 31 Maret 2010. Bláthanna fiáine i bPáirc an Baylor Sean. Neamhspleáchas, Texas, 31 Márta, 2010. Fiori di campo in Baylor Parco Storico. Indipendenza, Texas, 31 Marzo 2010. ಹಳೆಯ ಬಾಯ್ಲರ್ ಪಾರ್ಕ್ Wildflowers. ಸ್ವಾತಂತ್ರ್ಯ, ಟೆಕ್ಸಾಸ್, ಮಾರ್ಚ್ 31, 2010. 올드 베일러 공원에 야생화. 독립, 텍사스, 2010년 3월 31일. Baylor in Wildflowers Old Park. Independence, Texas, March XXXI, MMX. Wildflowers Vecrīgā Baylor Park. Neatkarību, Texas, Marts 31, 2010. Polne Senosios Baylor parkas. Nepriklausomybės, Teksasas, kovo 31, 2010. Дивите цвеќиња во Старата Бејлор парк. Независност, Тексас од 31 март 2010 година. Bunga liar di Taman Baylor Lama. Kemerdekaan, Texas, 31 Mac 2010. Wildflowers fil Park Baylor Qadim. Indipendenza, Texas, 31 Marzu, 2010. Villblomster i Old Baylor Park. Independence, Texas, 31 mars 2010. Wildflowers بیلور در پارک قدیمی. استقلال ، تگزاس ، 2010 مارس 31. Polne kwiaty na Starym Park Baylor. Independence, w stanie Teksas, 31 marca 2010. Flores silvestres no Parque Baylor Velha. Independência, Texas, 31 de março de 2010. 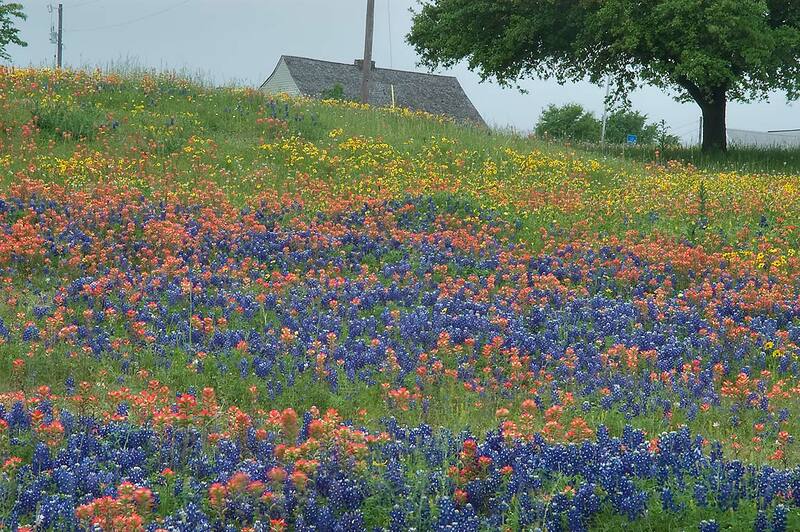 Wildflowers în Park Baylor Veche. Independenţa, Texas, 31 martie 2010. Полевые цветы в старом парке Бейлор. Независимости, штат Техас, 31 марта 2010. Уилдфлоуерс у Старом Баилор парк. Независност, Тексас, 31. марта 2010. Wildflowers v Starom Baylor Park. Nezávislosť, Texas 31. marca 2010. Wildflowers v Old Park Baylor. Neodvisnost, Texas, 31. marca 2010. Las flores silvestres en el Parque Baylor antiguo. Independencia, Texas, 31 de marzo de 2010. 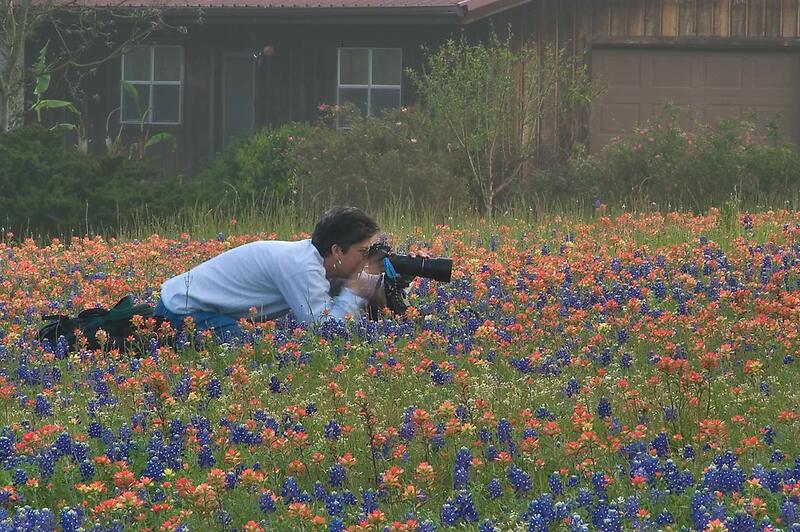 Wildflowers katika Hifadhi ya Kale Baylor. Uhuru, Texas, Machi 31, 2010. Vildblommor i Gamla Baylor Park. 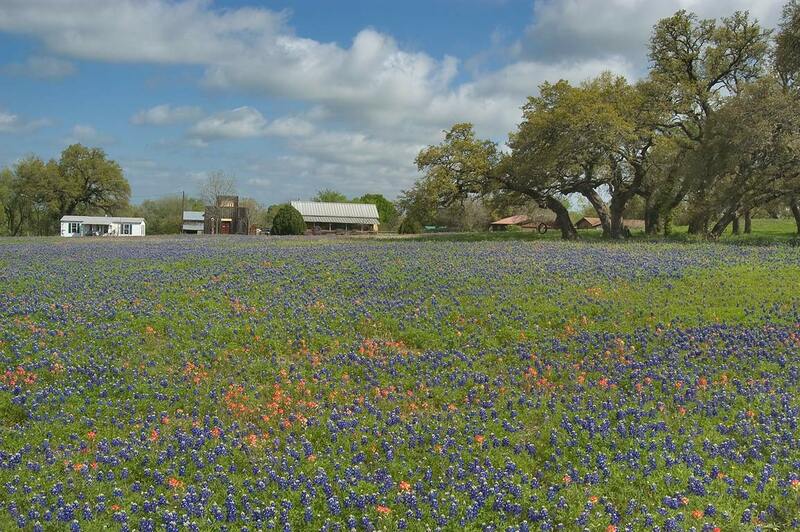 Oberoende, Texas, 31 mars, 2010. பழைய பேய்லர் பார்க் உள்ள காட்டு மலர்கள் அதிகமாக. சுதந்திர, டெக்சாஸ், மார்ச் 31, 2010. ఓల్డ్ బేలర్ పార్క్ లో Wildflowers. స్వాతంత్ర్యం, టెక్సాస్, మార్చ్ 31, 2010. Eski Baylor Park Wildflowers. Bağımsızlık, Texas, 31 Mart 2010. Польові квіти в старому парку Бейлор. Незалежності, штат Техас, 31 березня 2010. 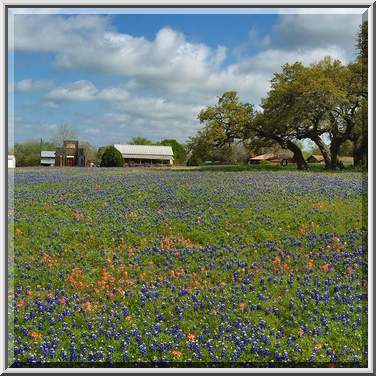 پرانے Baylor پارک میں Wildflowers. آزادی ، ٹیکساس ، 31 مارچ ، 2010. Hoa dại trong Park Baylor Old. Độc lập, Texas, ngày 31 tháng 3 2010. Blodau gwyllt yn y Parc Hen Baylor. Annibyniaeth, Texas, 31 Mawrth, 2010. ווילדפלאָווערס אין אַלטע בייַלאָר פארק. אומאָפּהענגיקייט, טעקסאַס, 31 מערץ 2010.